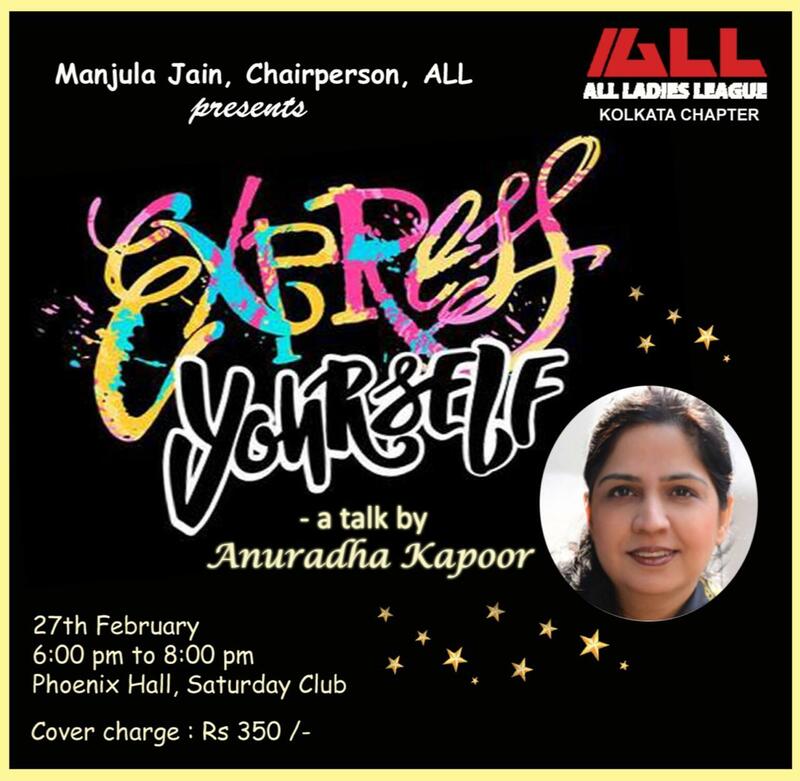 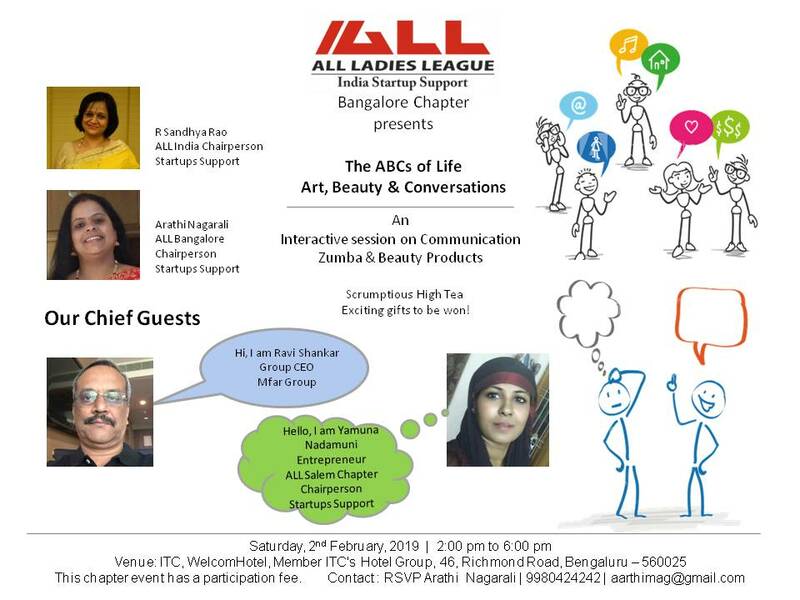 *ALL India ALL India Chapter Chairperson for Start-Ups Support & Bangalore Chapter Chairperson For Start Ups Support - R. Sandhya Rao & Arathi Nagarali organising a chapter event on The ABC of Life Art , Beauty & Conversations An Interactive Session on Communication Zumba & Beauty Products in Bengaluru. 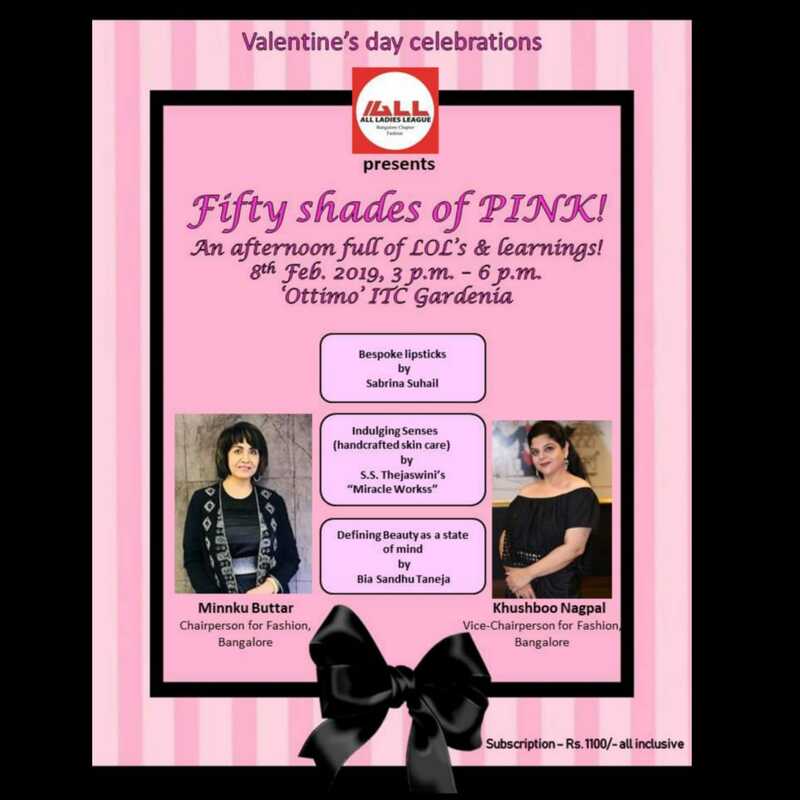 *ALL Bangalore ALL Bangalore Chairperson for Fashion & Vice Chairperson Minku Buttar & Khushboo Nagpal celebrating Valentin’s Day on "Fifty Shades of Pink" In Bangalore. 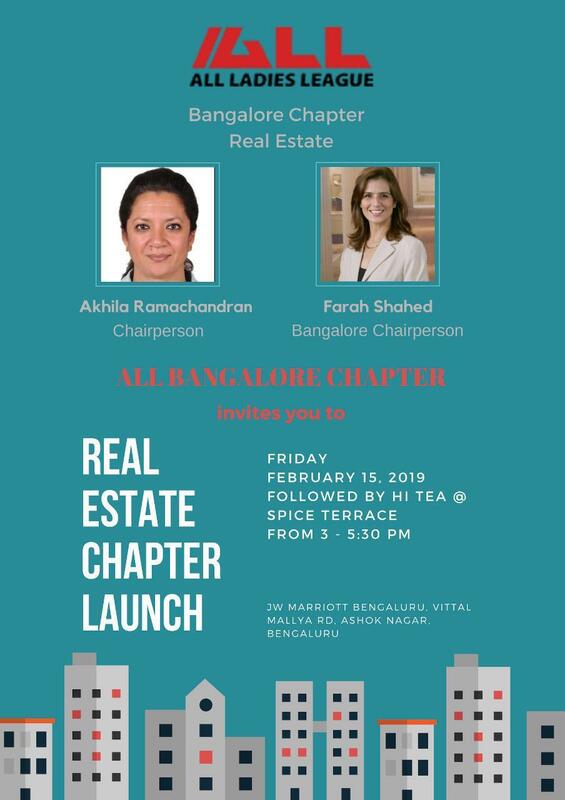 *ALL Bangalore ALL Bangalore Chapter Chairperson for Real Estate & Bangalore Chapter Chairperson Akhila Ramachandran & Farah Shahed launching "Real Estate Chapter" in Bangalore. 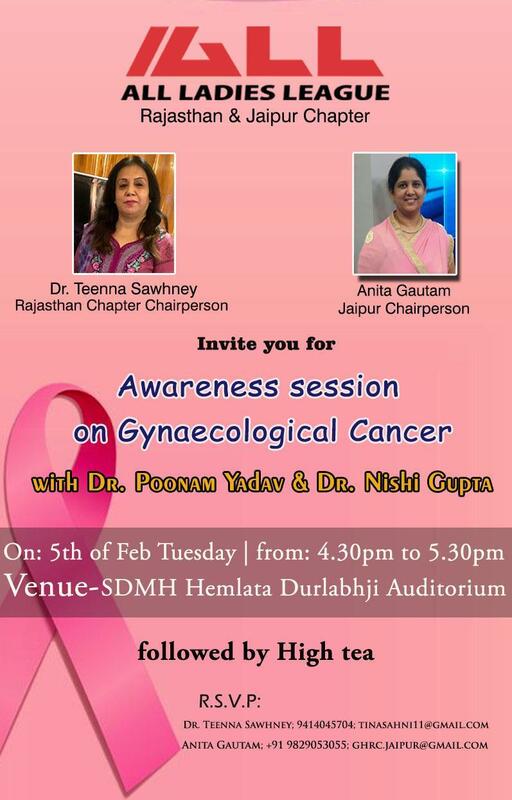 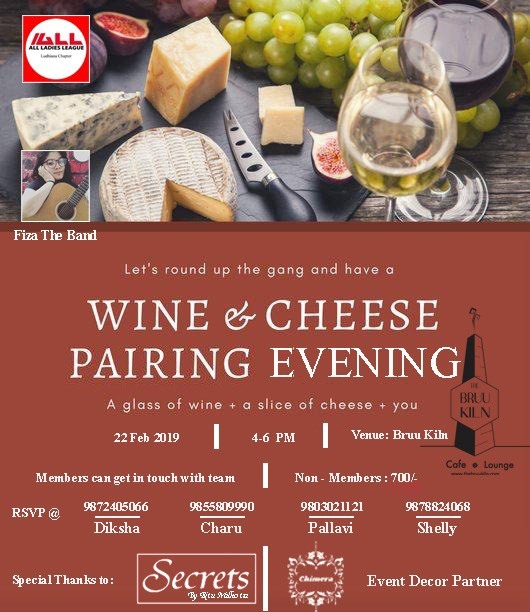 *ALL Ludhiana 2)	ALL Ludhiana Chapter Chairperson – Diksha Anand organizing a chapter event on "Ludhiana Chapter Annual Event" in Ludhiana. 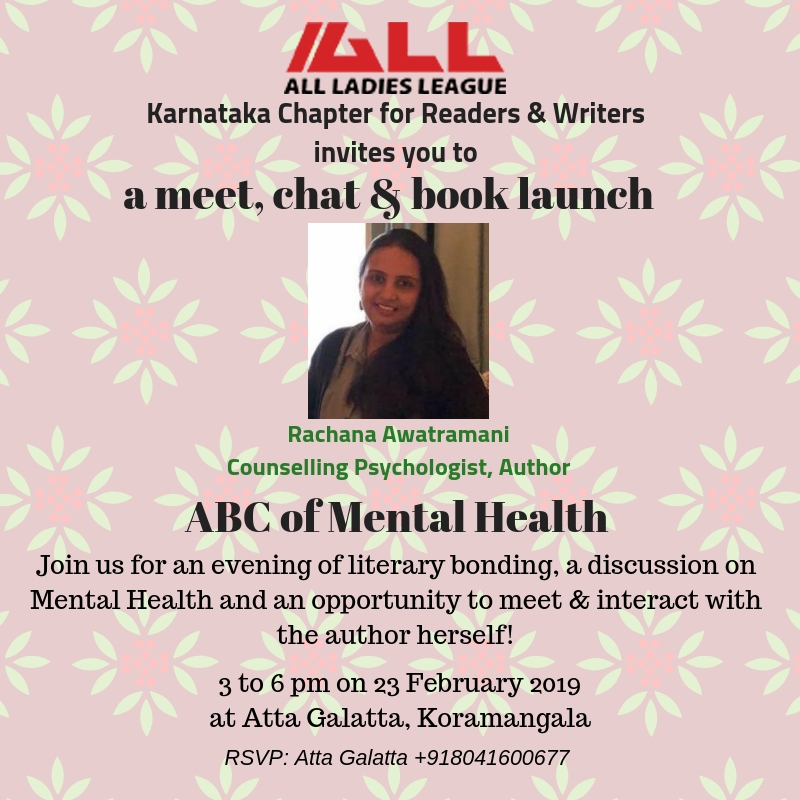 *ALL Mumbai ALL Mumbai Chairperson for Mental Health Rachana Awatramani organising a meet, chat & book lounch on "ABC of Mental Health" in Mumbai.